The Clean Up was held June 3 at Lake Yosemite in Merced, Calif.
West Marine is sponsoring Northern California’s 16th annual Jay Moriarity Memorial Paddleboard Race. 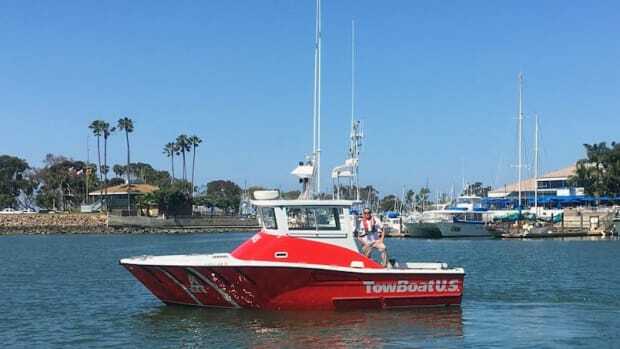 California boaters will need to carry a boater safety education card, beginning in 2018. 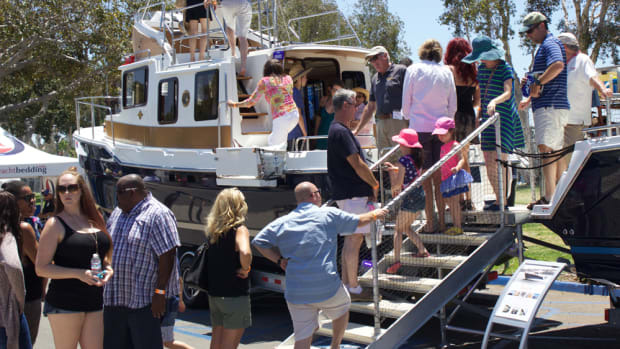 Organizers of the 2017 Pacific Sail & Power Boat Show said attendance was up 7 percent. 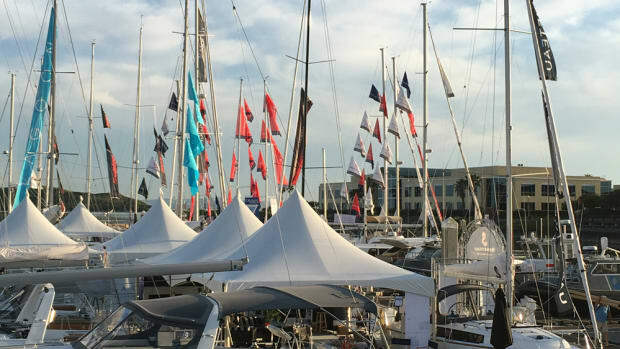 Organizers said the four-day show will continue through Sunday and feature new sailboats and powerboats. 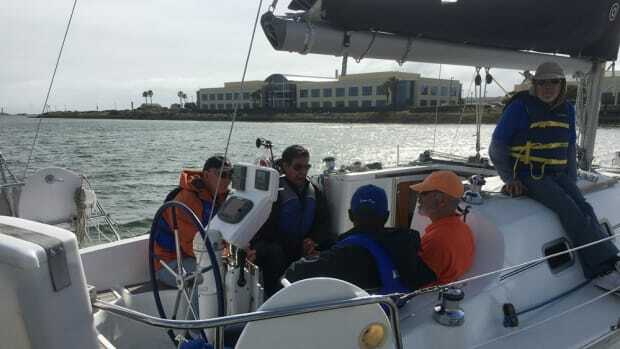 The Marine Recreation Association plans to hold a safety and maintenance seminar in May in both San Pedro, Calif., and San Diego. 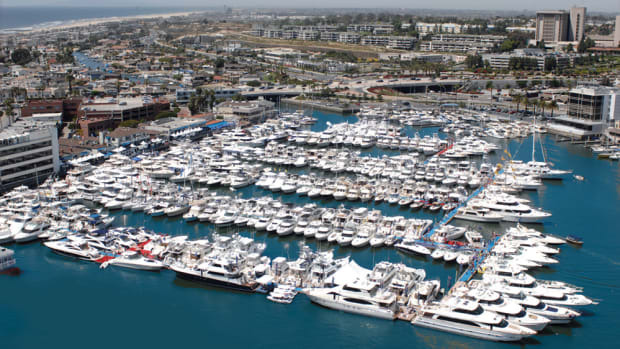 The Pacific Sail and Power Boat Show and Marine Sports Expo announced its advanced seminar schedule. Organizers said the April 6-9 show will include vessels of every size and budget. 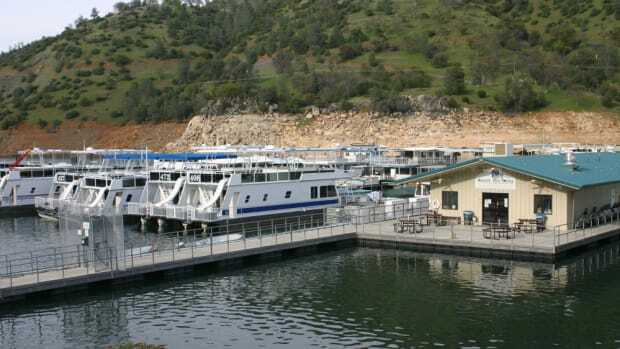 The MRA is urging California boaters to oppose a bill that would eliminate interest deductions on second homes. The California-based company’s innovative tool also won in the maintenance category. It was all lights on deck as the 108th Newport Beach Christmas Boat Parade in California launched in the harbor Wednesday night. 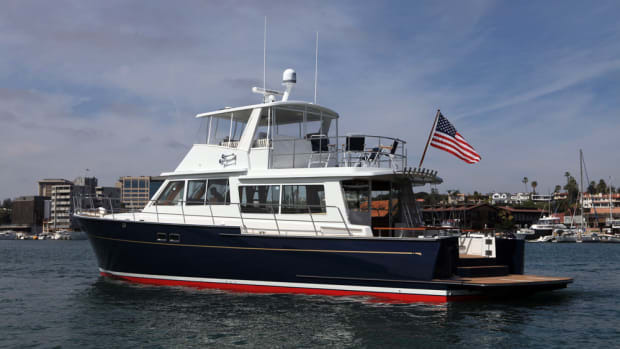 Outer Reef Yachts said it signed a new representation agreement with Hallmark Yachts.